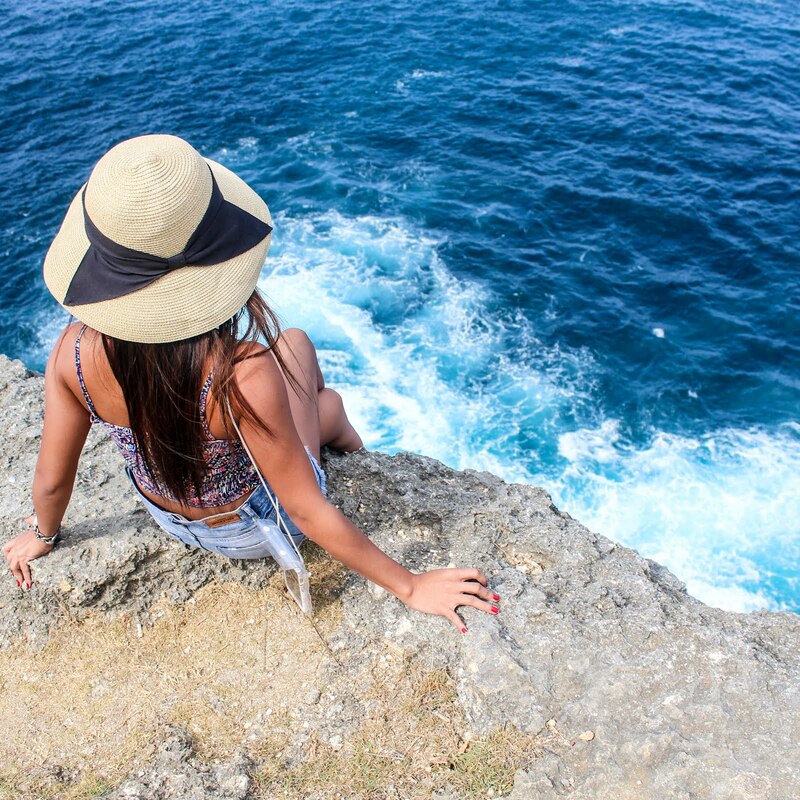 Staying on a budget while traveling should never sacrifice comfort and safety. That said, I’m delighted to find a perfect dorm type accommodation in Seminyak: the BALI BEE HOUSE. You’d be surprised to get more than what you pay for in this cozy, clean hotel. You’ll love the breakfast too! 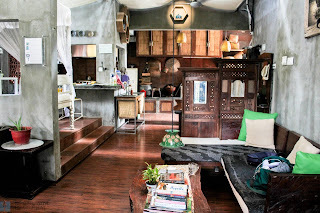 “Wise traveller's heaven” is a perfect description of what ‘Bali Bee House’ is. A good pick if you're looking for a place to just sleep and shower, this property will surprise you with its top-notch design, clean facilities, great food selections, tons of books available to read, place dedicated for yoga or workout, and fast internet connection. Whether you are staying in a private room or at the bee dorm, you wouldn't need to worry about hygiene and sanitation. Bali Bee House has fairly good standards of housekeeping. Rooms, beddings, bathrooms, towels, common areas, floors are thoroughly cleaned every day. There is no awful smell. You can peacefully sleep the night in a comfortable, clean bed. As important as getting a good night sleep is securing your belongings during your travels. At Bali Bee House, you don't need to worry about getting any of your stuff stolen back in your dorm-type room while you are out sightseeing. With huge lockers, you can safely keep your belongings, again, worry- and stress-free. 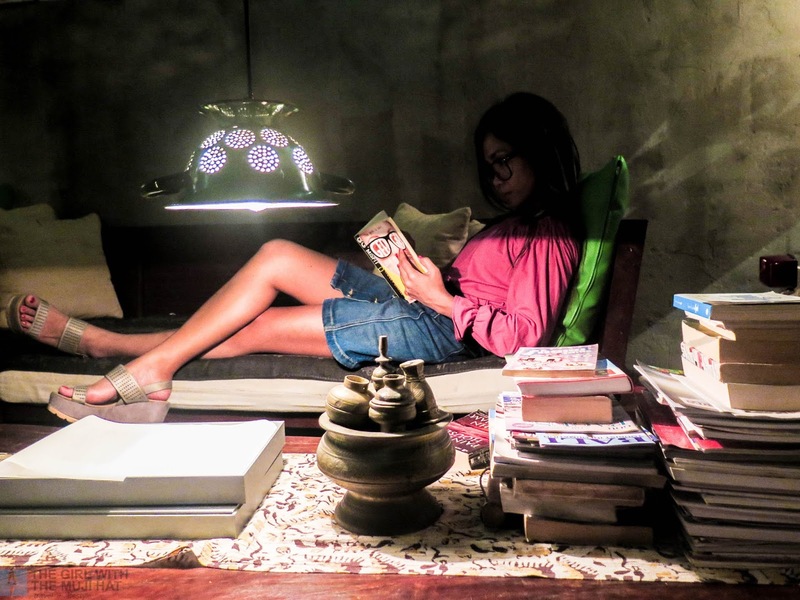 As Bali Bee House is owned by creative entrepreneurs, it makes sense that the owners regularly make the most of art: creating picture-worthy a.k.a. "Instagrammable" interior designs and food presentations! If you are a fan of food plating or artistic co-working space, you should also check out their newly opened restaurant in Ubud - MOCBA! 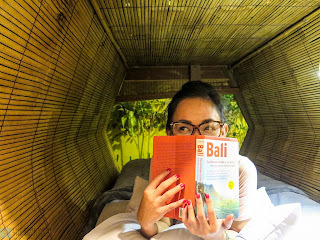 It’s increasingly common for hotels to have instagrammable spots (thanks to social networking sites like Instagram), so if you’re in for an "IG-worthy" shot, Bali Bee House is a great choice. You can also check my instagram acocunt for more photos! In retrospect, it turned out to be a remarkable choice. 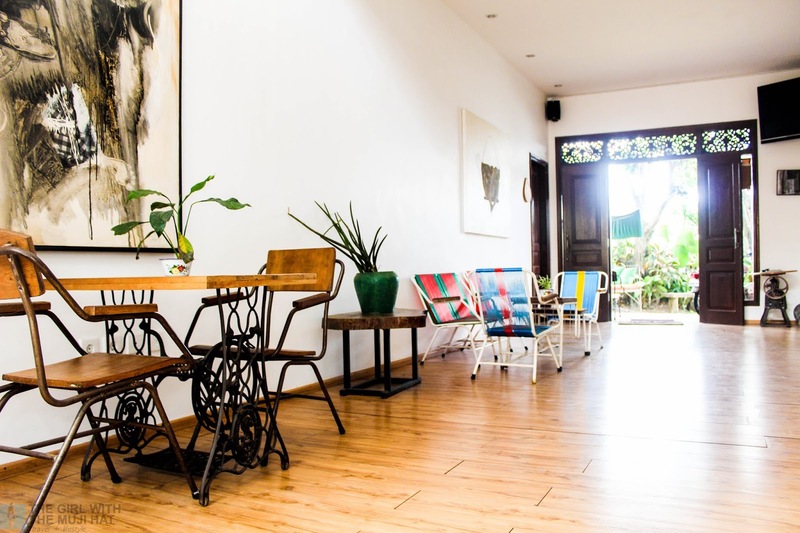 Think about the "basics"––you get to have a filling breakfast, reliable internet connection, relaxing hot shower, and comfortable bed to sleep in for less than 10 US dollars per night. I was blessed to meet the lovely people who own and operate Bali Bee House - Mr. Erik, Mr. Putu, and Chef Tonny. It was a memorable time spent (albeit not long) with these genuinely accommodating people who gave interesting insights about Balinese food and culture. Mr. Putu was particularly helpful. He attended to my requests like towels, extra bed, hair dryer, and even hot water for my tea! When you stay in budget hotels (or any kind of hotel), you gotta set the right expectations. Cheap or expensive, you should get the value you pay for. Bali Bee House however, is among the exceptions. In this cozy accommodation, cheap price doesn't mean cheap service or low value. From the welcome drinks to the clean rooms, safe lockers, comfortable beds, tasty and affordable food, excellent common room, fast internet, very hospitable and helpful staff––you'd appreciate the experience and be more than happy to recommend! 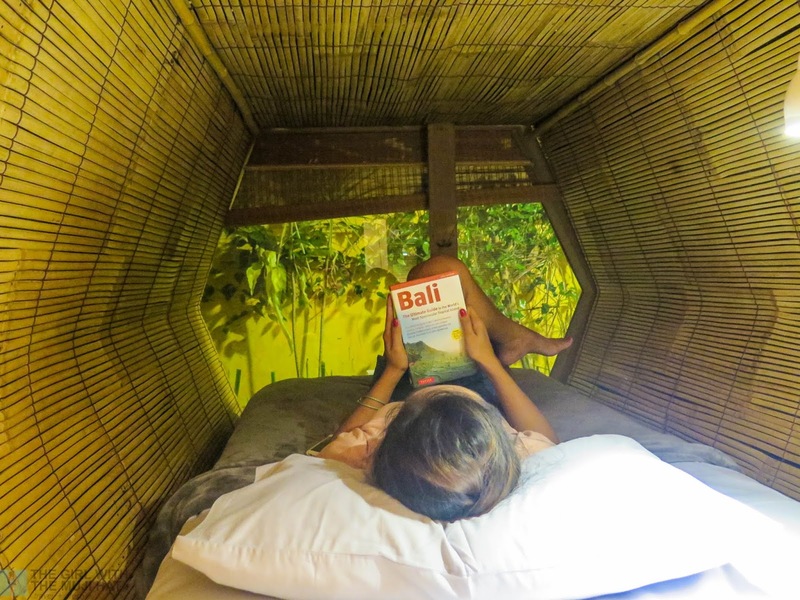 Would love to go back to Bali and stay in this property soon, meanwhile, I am happy to recommend Bali Bee House to you dear friends and readers! Address: Raya Kesambi Gg Permatasari 11, Kerobokan - Badung, Bali T.
What do you think about this article? Have you ever stayed at Bali Bee House? Do you want to stay in this budget accommodation? Let me know your thoughts below! Thanks!